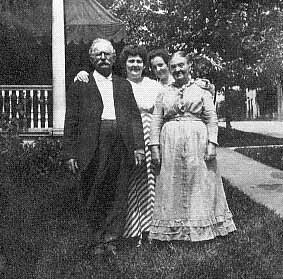 David Oliver was born 15 Nov 1845 in Allegheny County, PA near Pittsburgh, the youngest son of Joseph and Letitia Murphy Oliver. When he was about 17 years old he signed as a cabin boy with an Ohio River packet and traveled to New Orleans. 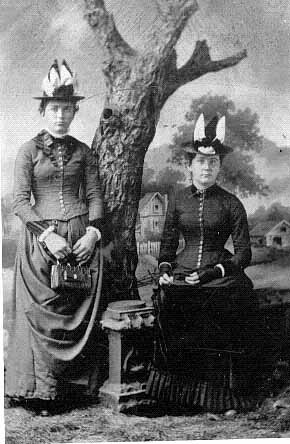 In 1866 he married Mary Cool and shortly thereafter settled in Belpre, OH. He became a foreman of construction on the Ohio River railroad bridge. He was accredited with the saving of the lives of seven workman who fell into the river while the bridge was being built. In later years he was known as a building mover and contractor. 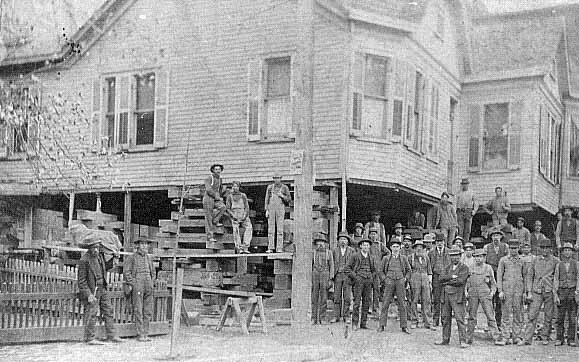 He was known as the "Old Reliable" in this connection and many large buildings of the tri-state area rest now on foundations made by him. 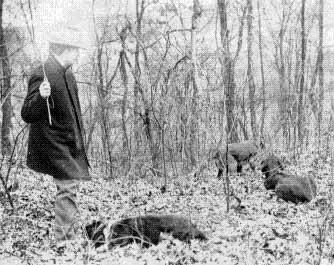 He was a champion trapshooter and trainer of valuable bird dogs. 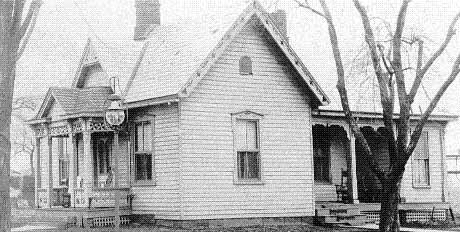 He was a charter member of the Belpre Masonic and Odd Fellows lodges, having formerly been a member of the Harmar Masonic lodge at Marietta. He lived in Belpre nearly 60 years. He and his wife had nine daughters: Sarah, Lyda, Letitia, Mamie, Ella, Daisy, Agnes, Janet and Laura. David died 23 Sep 1931 in Parkersburg WV and is buried at Parkersburg Memorial Gardens (formerly I.O.O.F. Cemetery). 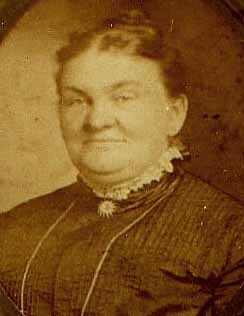 Mary Cool Oliver, wife of David Oliver of Belpre, OH, was born 17 April 1849, Pittsburgh PA. She was a daughter of Fredrick and Eliza Owens Cool. 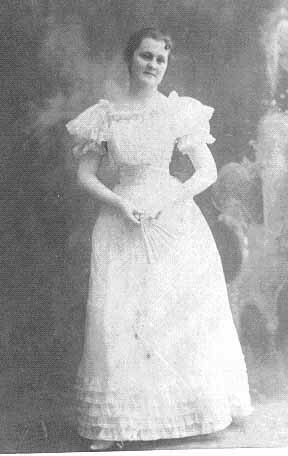 Shortly after her marriage in 1866 they settled in Belpre where she lived until her death there on 24 June 1922. 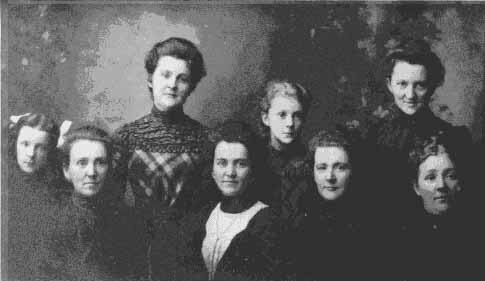 They were the parents of nine daughters: Sarah, Lyda, Letitia, Mamie, Ella, Daisy, Agnes, Janet and Laura. Home of David and Mary Oliver on Florence St., Belpre OH (still standing in 2003). They later moved into a larger home across the street. 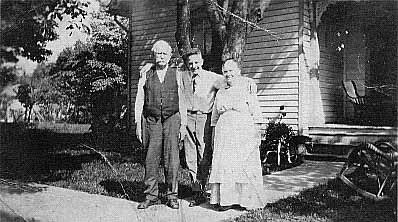 David Oliver, Bud McCualsky (grandson) and Mary Oliver, Florence St., Belpre, OH, circa 1920. Daisy Oliver Glancy, daughter of David and Mary Oliver of Belpre OH. She married Dr. P. H. Glancy and resided in Parkersburg WV. 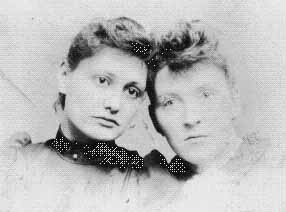 Stella Clark and Mamie Oliver Clark (d/o David and Mary Oliver of Belpre OH). She married Dr. John W. Clark in 1892 in Washington Co. OH and resided in Oak Hill OH and later Columbus OH, where she died in 1909 at the age of 37. 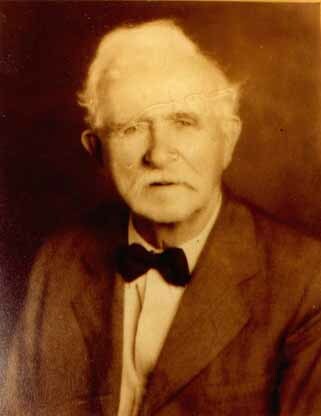 John W. Clark was chief physician at the Ohio Penitentiary. There was a plaque placed at that site in her memory due to her kindness to the prisoners. Janet C. Oliver Smith (1888-1983), a daughter of David and Mary Cool Oliver. She married Perry G. Smith in 1909. He died in 1946. 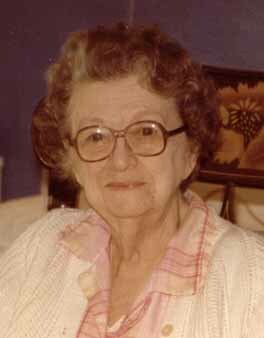 She resided most of her life in Belpre and was a member of St. Ambrose Catholic Church. She died in Parkersburg WV and is buried in Mt. Carmel Cemetery, Parkersburg.